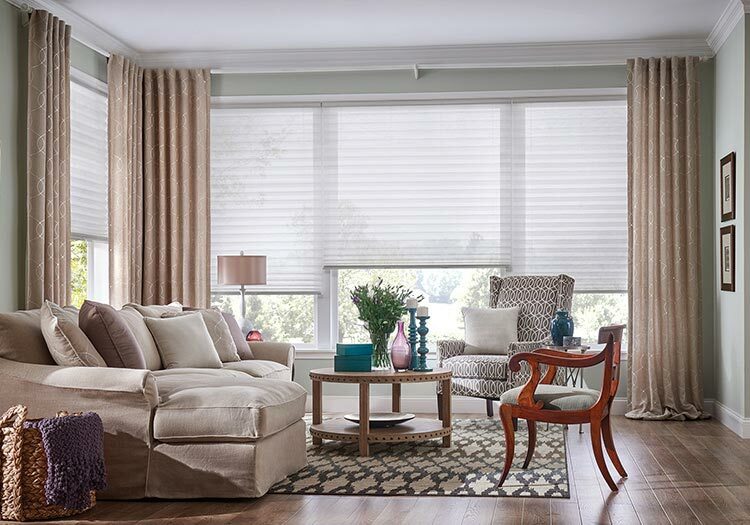 Draperies and Sheers | Victoria and Vancouver | S. Laursen & Son. 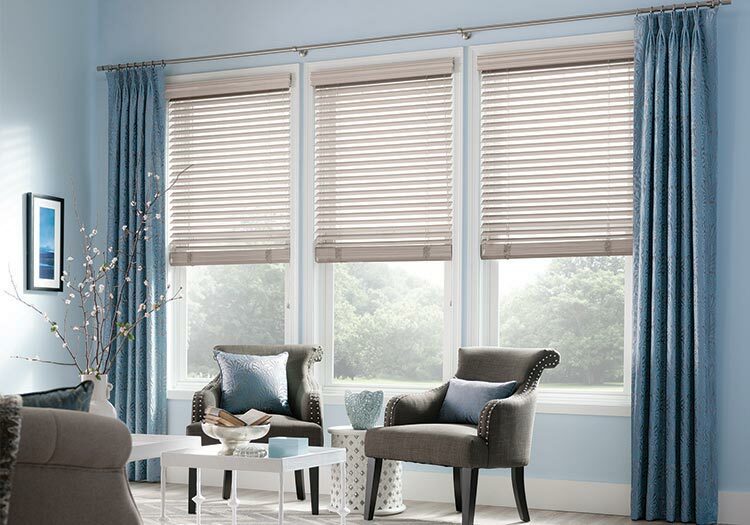 We provide custom made draperies and sheers, valances and hardware. 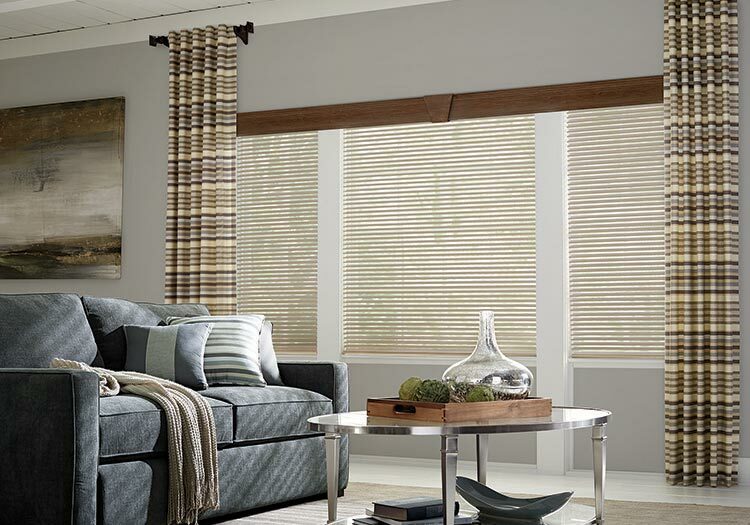 We service Victoria and Vancouver with all of your window covering needs. 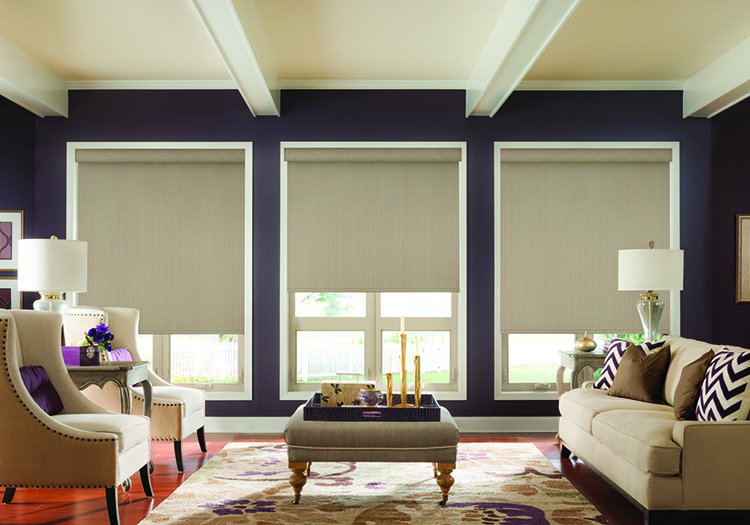 Custom made draperies and hardware enhance the feel of any room. 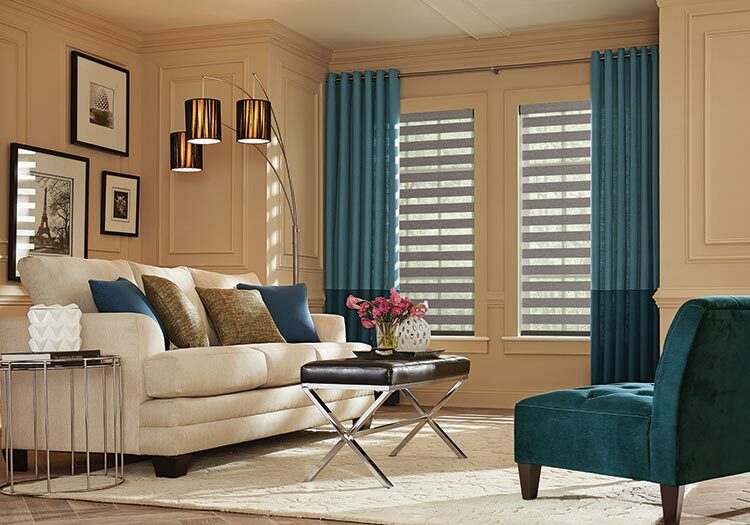 The cozy feeling and warmth of fabric in a room is transforming. 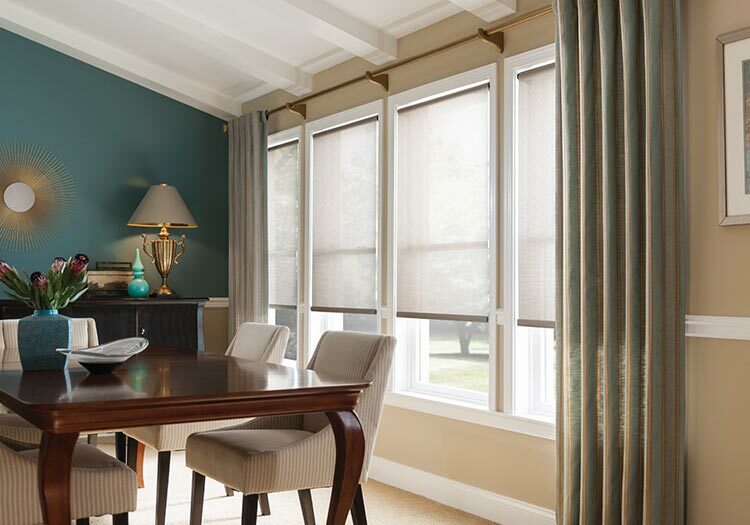 Custom draperies not only look beautiful, but they also insulate a room and help with sound absorption from both the inside and out. 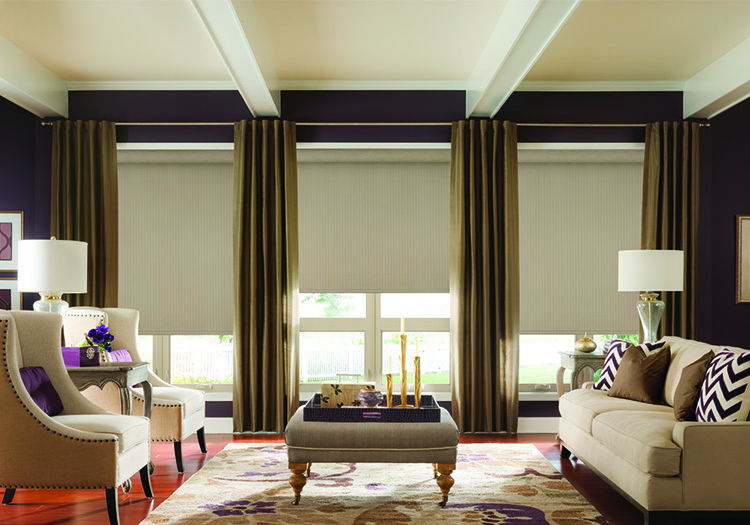 Let us help you choose the perfect fabric and style to help create that exquisite finished look. 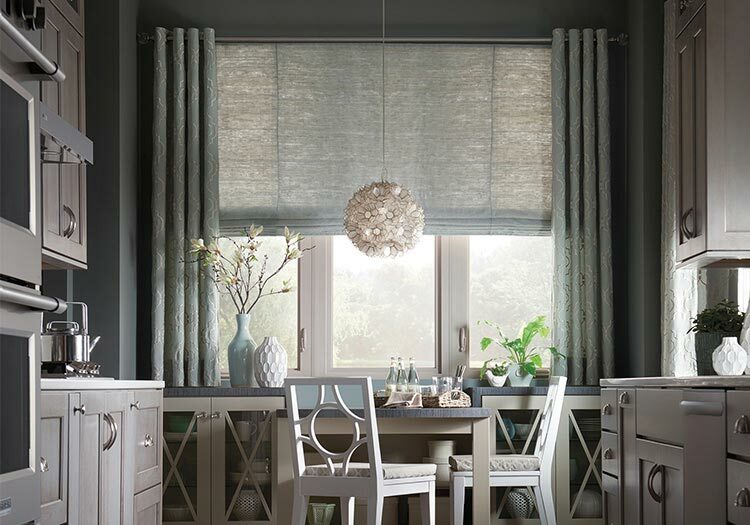 Look how custom draperies and sheers can completely transform and complete a room. 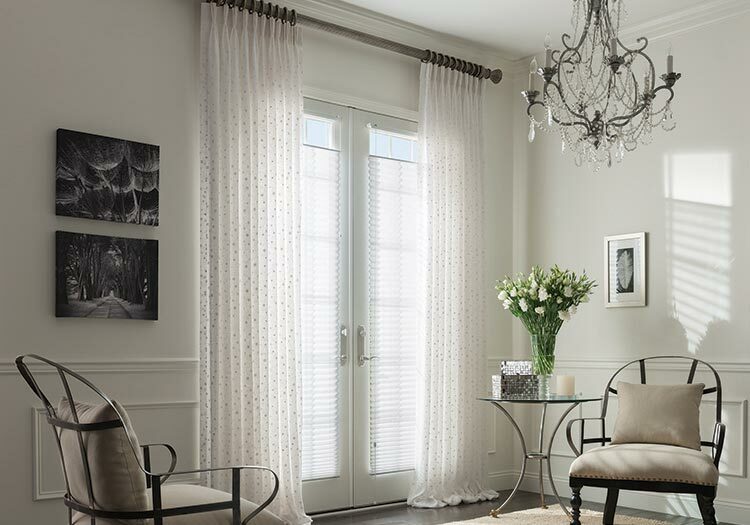 Custom made draperies and sheers enhance the feel in any room. 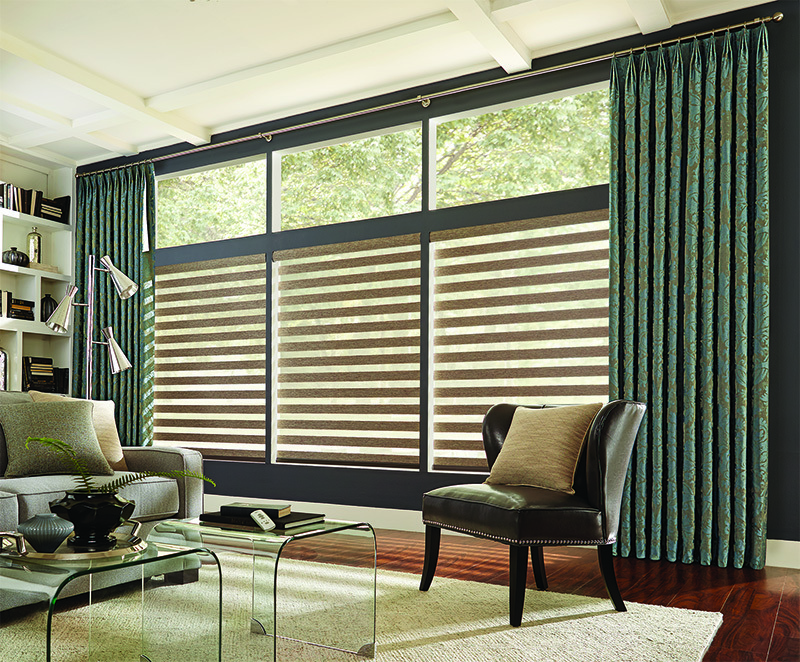 The light feeling and warmth of designer sheer fabrics in a room is transforming. 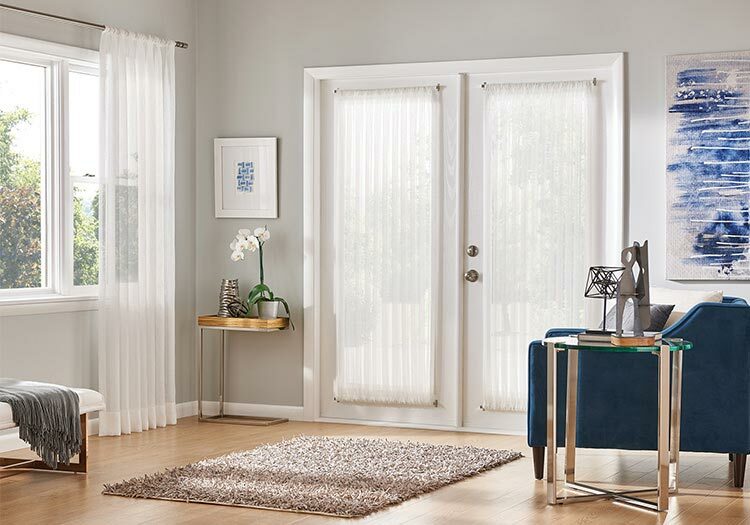 Sheers not only look beautiful, but they also help to diffuse the light and glare, while providing a little more privacy during the day. 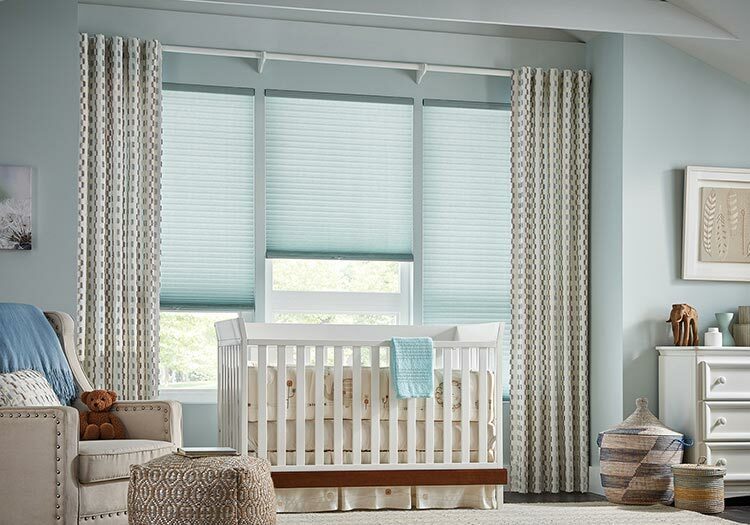 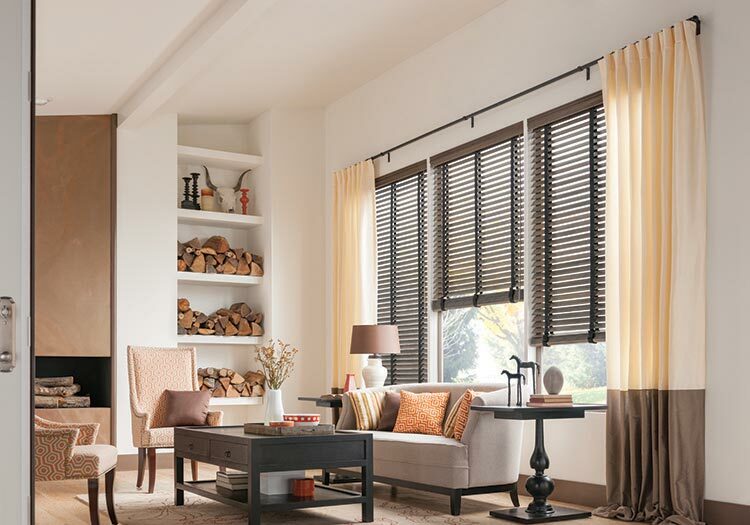 With many modern and up to date styles to choose from you’re sure to find the perfect solution for your window covering needs. 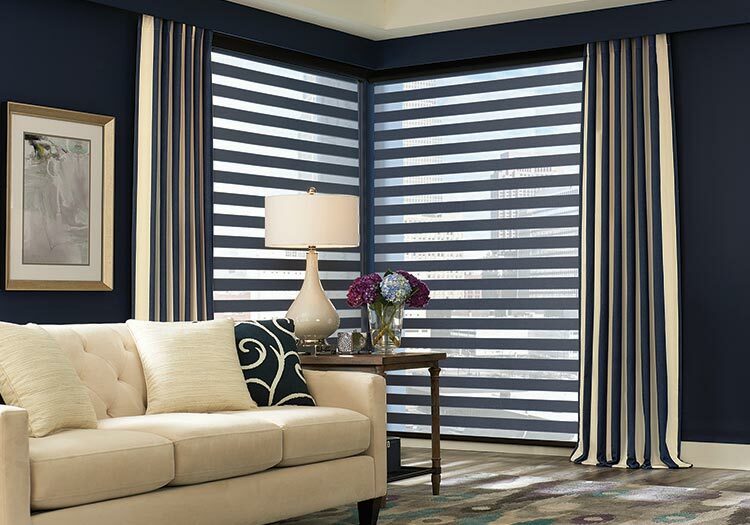 Call us and let our design experts assist in choosing that perfect custom sheer for your window covering needs. 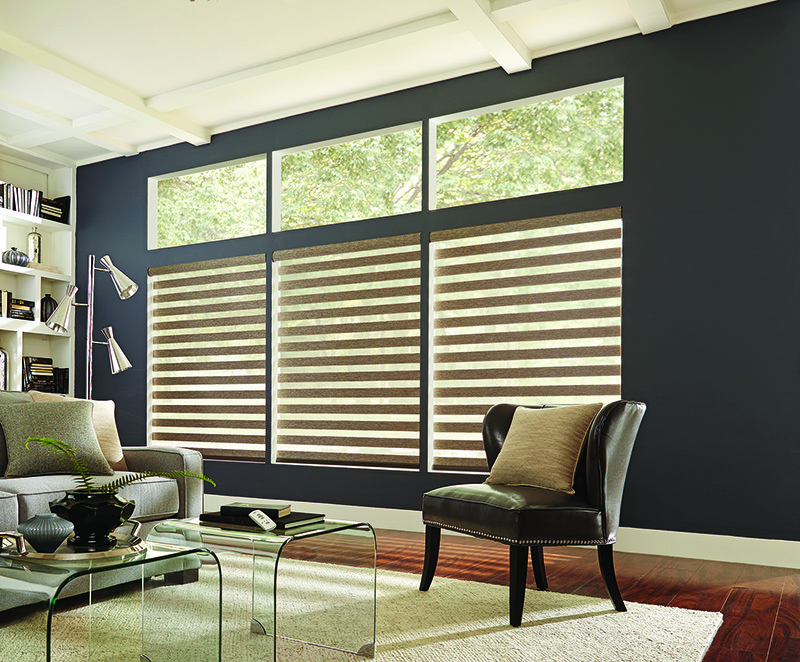 Our mobile showroom carries 1000's of samples.